French performance advertising company Criteo has named Hanming Huang as managing director of South Asia and Greater China to provide strategic direction and drive growth of Criteo’s South Asia and Greater China business. This news came after the company terminated its services in China, effective 25 May 2017. Based in Singapore, Huang’s remit covers Australia, China, India, South-east Asia, Hong Kong and Taiwan. He will also be responsible for strengthening Criteo’s partnership with businesses in the region throughout the industry. In his role, Huang reports to Yvonne Chang, executive managing director, Criteo APAC and will lead the regional team consisting of Alban Villani, general manager of South-east Asia, Hong Kong and Taiwan; Jack Wu, general manager of China; Siddharth Dabhade, general manager of India; and Pressy Sankaran, commercial director of Australia and New Zealand. 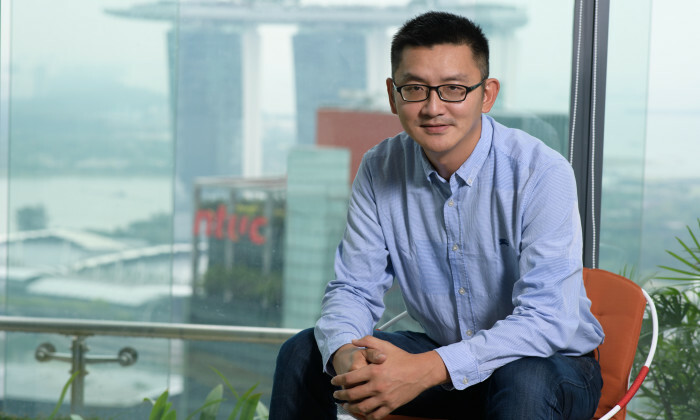 Huang joins Criteo after almost ten years at Yahoo! where he was head of platform & exchange APAC, and led teams across six markets to drive programmatic business transformation. He was also interim MD of Yahoo! India. Is account-based marketing here to stay? Is this just another buzzword the B2B industry has created for itself?.. The number of overseas runners was also increased, accounting for 14% of registered participants. ..